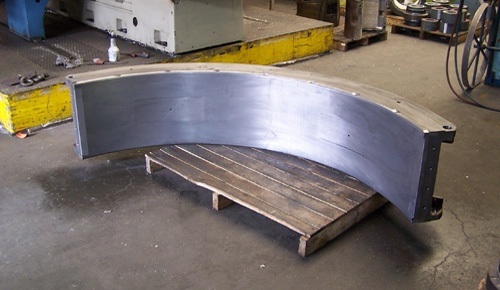 Heavy loads require first-rate products: Bootsman slide bearings. At Engineering Bootsman we have years of experience in working with concrete mixers. Engineering Bootsman also supplies manufacturers of concrete mixers.